One thing that real estate agents struggle with, in the beginning, is getting word out about their work. Most of them make the mistake of thinking that in-person networking is the best way to bring in clients. That is not always the case. Most advertising success happens online. That is where people source information, so it is the surest way of putting information out there. 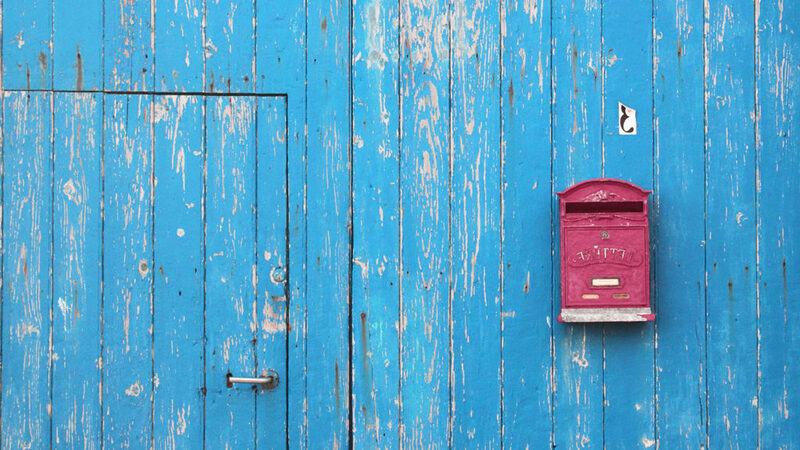 Here are three things that you probably did not know about direct mail marketing, when it comes to real estate. In terms of success rates, direct mail marketing for real estate happens to be the most effective means of attracting clients. Within minutes of sending a single message, you have opened yourself up to hundreds, or even thousands, of potential links. All it takes is for some to take the bait, and your work is done for the month. What is more, you can do direct mail marketing multiple times per week. So long as you have a subscriber mailing list, your marketing will reach the relevant audience each time. Since most of your communication occurs in the digital sphere, this is the best place for real estate marketing to take place. Too often, agents overlook this method, in attempts to make things happen in the physical world. Keep direct mail marketing at the top of your list, for optimized results in the modern world. Location: Is the data content zone specific and relevant to your intended real estate location? Validity: How current is the data? Was it collected recently, or is some of it out of date? Does this company offer consistent and transparent customer service? What is the pricing plan for the service? What database reach is there? The world of direct mail marketing for real estate is a complex one. So, stay informed about every step in the process, and keep reports of your analytics for every message that you send.